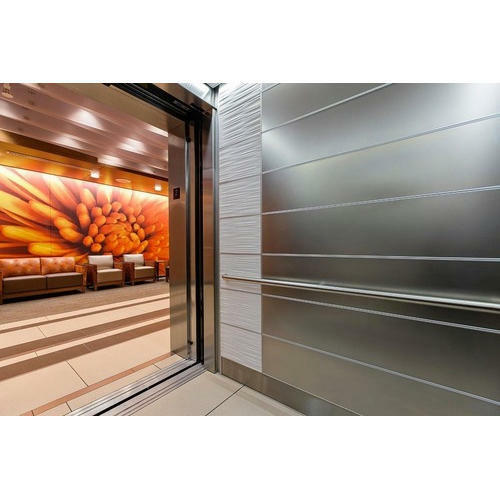 Metallic Laminates are top trusted product category among Architects & Designers. These HPL Decorative Metal Laminate sheets are made with a durable and flexible backing. These Metal Laminates are frequently used for transforming the appearance of wall & furniture surfaces. Stylam Metal Sheets give countertops, cabinetry and walls a whole transformation, allowing them to fit into most elegant design lists. These Metal Laminates feature realistic depths & brilliance that often have not been duplicated by others. Incepted in the year 1991, as a Public LimitedCompany, we “Stylam Industries Limited”, are a prominent Manufacturer of an excellent quality range of Decorative Laminates, Fascia, Exterior Cladding, Stylam Cuboid and many more.The foundation stone of the company was laid down by the name of Golden Laminates Ltd. The company started its journey to success from the manufacturing of Luxury decorative laminated sheets for both residential as well as industrial applications. Combining industrious efforts and wide experience, we deal in industrial as well as advanced laminates such as Post forming and Antistatic laminates under the brand name “Stylam”. Our organization is the place, where creativity and skills meet with each other, to change the definition of a range of laminates. We are committed to deliver products with high quality.